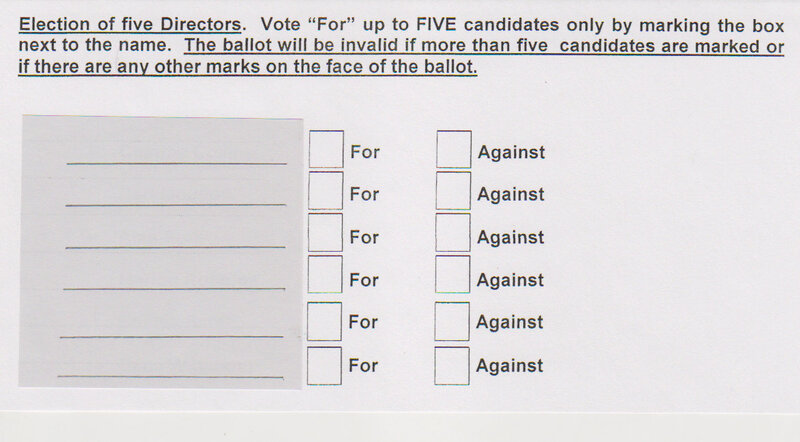 Following was a listing of six candidates with boxes to be checked either ‘For’ or ‘Against’. However, checking any box ‘Against’ would invalidate the ballot per the above instructions. “On advice of the association’s attorney and in accordance with Arizona’s Nonprofit Corporations Act 10-3708, Action by Written Ballot, there is a provision to vote “For” or “Against” each candidate.” The SCA GM did not quote the statute nor did she provide a written statement from the attorney to support her contention. There is no such provision in ARS 10-3708 to vote ‘For’ or ‘Against’ each candidate. 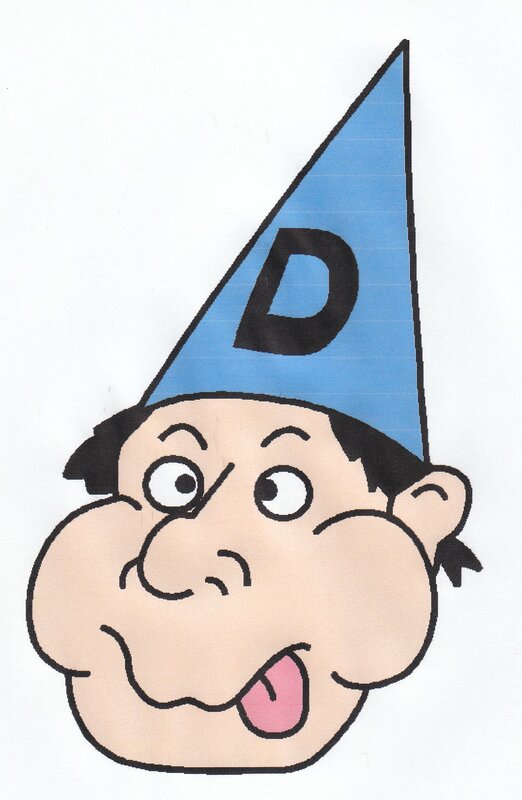 ‘Notwithstanding’ means ARS 33-1812 overrides the provisions contained in ARS 10-3708 and the community documents. A ‘proposed action’ is universally interpreted to mean voting on issues, not candidates. Continental Ranch, the Highlands at Dove Mountain and North Ranch and no other association uses voting ‘For’ or ‘Against’ candidates.